Two generations of folding believed to have developed at different tectonic levels during the Sveconorwegian orogeny are recognized in sillimanite zone schists and gneisses east of Fyresdal in south central Norway. The earlier folding involved the emplacement of a large recumbent fold whose initial development was contemporaneous with the thermal maximum of metamorphism. The deformation and metamorphism, spanning a time interval between approximately 90Q-1200 m.y., affected all rocks in the Telemark Suite. 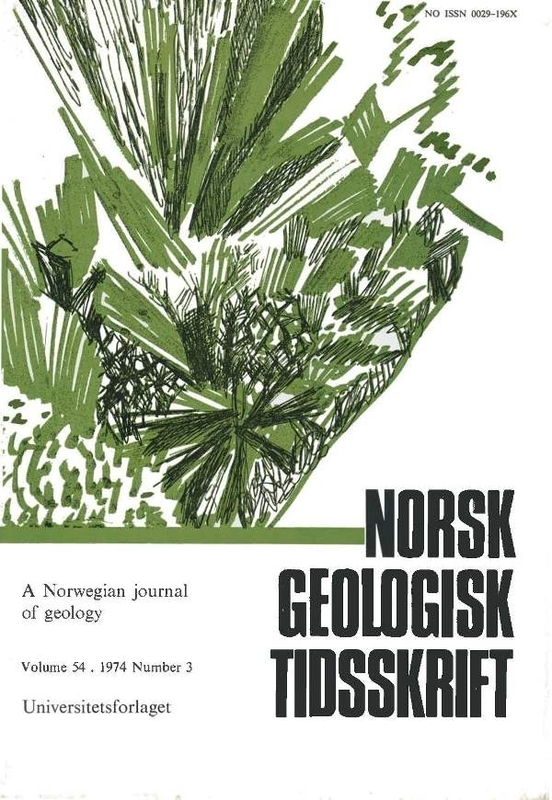 The presence of a regional unconformity at the base of the Nape Amphibolite suggests an even earlier deformation possibly related to the Svecofennian recrystallization recognized elsewhere in southern Norway. This implies that the oldest supracrustal rocks in the Telemark Suite may be older than 1700 m.y.